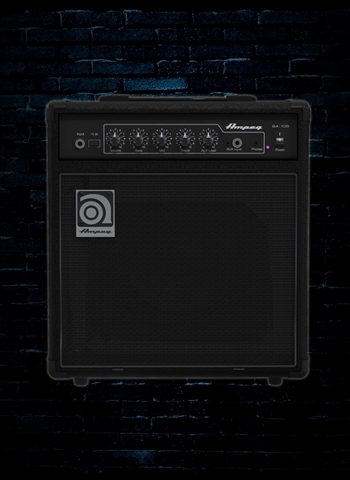 Finding the right amp can often be a daunting task. There are a ton of great guitar amps that specialize in all sorts of areas of guitar, but the assortment of amps available can make it overwhelming to begin searching for the right one. Here at N Stuff Music we can take your needs whether it be price, genre, or style, and point you in exactly the right direction to the amps that fit your criteria. There are many important things to consider when purchasing an amp. Size/Volume: One of the first things that you will want to determine is what size and volume you need. Many practice amps for bedrooms and home practice are going to be 10, 15, or 20 watts typically and usually have a 10” speaker and sometimes an 8” speaker. If you play small bar gigs, private parties, and other smaller gigs then probably between 20-40 watts is roughly the size amp you’d be looking for and those have typically a 10” or 12” speaker. 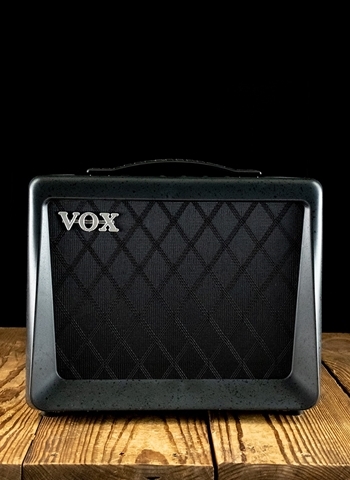 Depending on the type of amp wattage can be somewhat irrelevant in regards to volume; for example, the Vox AC30 is only rated at30 watts but is one of the loudest combo amps you will ever hear. 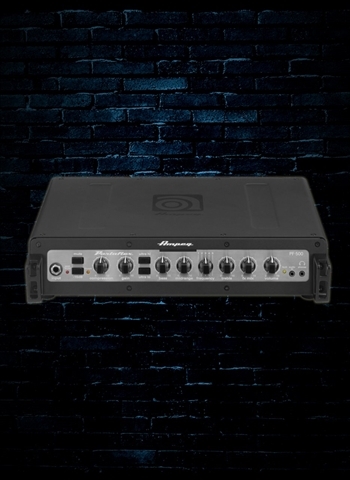 For big gigs you typically want 35 or more watts and would usually need a single 12” speaker at least, but it may be necessary to get an amp with 2x10”, 2x12” speakers or a head with a 4x12” cabinet. 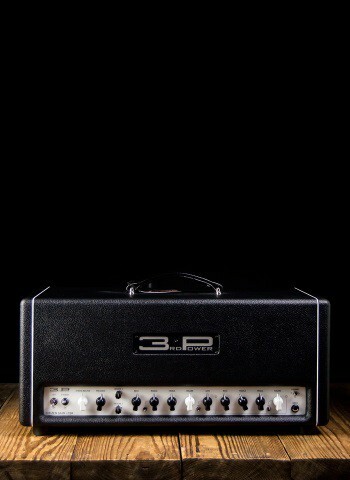 High-quality amps are made at any size and volume. 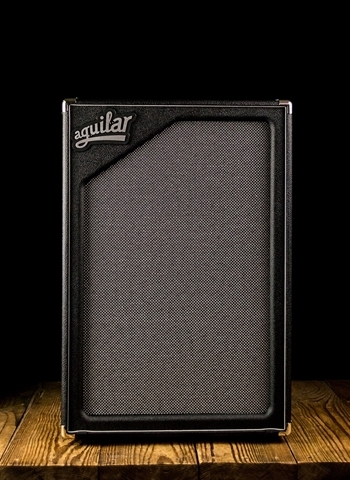 Tube/Solid State: Two major categories of guitar amps are tube amps and solid state. Solid state is what a large majority of amps are; if you’ve played a practice amp, small amp at a bar or at a friend’s, chances are it was solid state. They are generally more affordable than tube due to less parts but often produce terrific clean sounds and with increase in technology digitalization has made solid state incredibly interesting in the modeling and effects possibilities while still being a very cost-effective option. 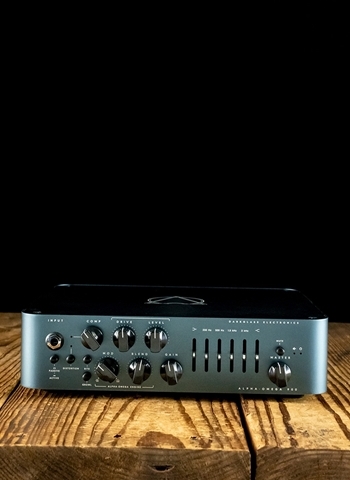 Tube amps are made and powered using glass vacuum tubes like a tube television or radio. 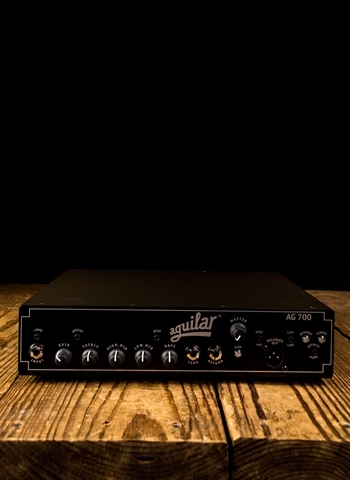 Many of the world’s greatest guitarists swear by tube amps and their unforgettably good sound. The famous Howard Dumble (creator of the priceless Dumble amps) says that the most fragile harmonics can survive instead a vacuum tube thus providing a very rich sound. 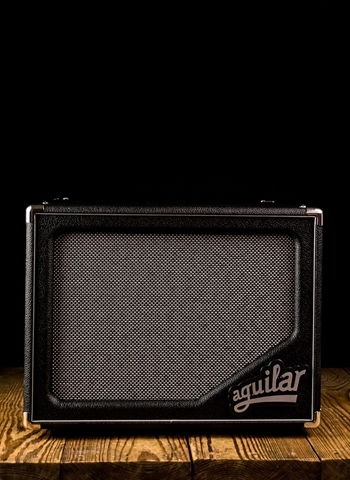 Brand: There are many different amp brands. 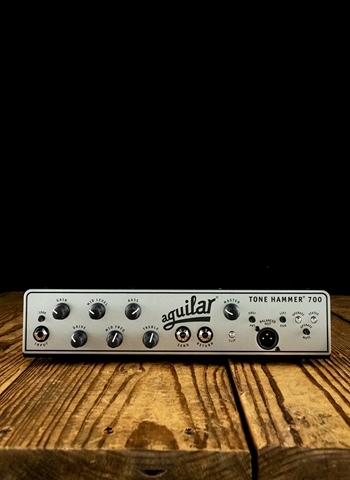 While just about anything can be played on any amp, some are favored towards certain styles. 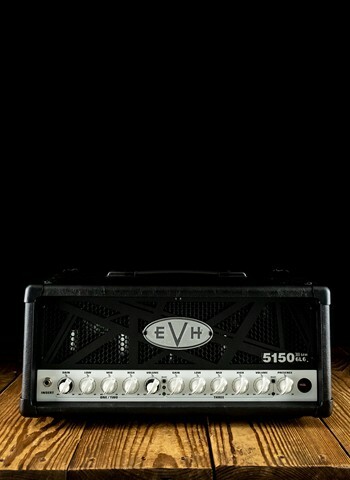 Often time’s rock players lean towards Marshall, Mesa/Boogie, Friedman, Vox, Blackstar, Suhr, EVH, and others for their capacity for overdrive and high gain sounds. Many jazz, blues, folk, and plenty of rock players often learn towards Fender, Supro, Suhr, Vox, and 3rd Power amps for their crystal-clear clean sound and ability to take pedals very well and sift into organic overdrive. 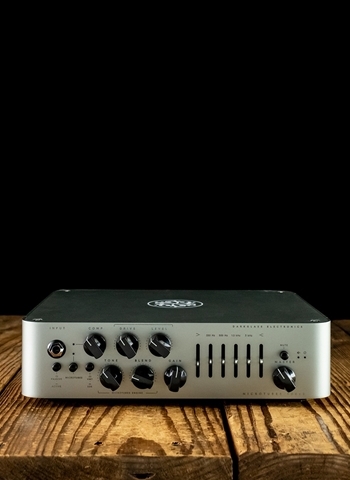 When selecting an amp it is important to start to consider whether you’d like an amp with different channels, a headphone jack, line-out capabilities, on-board digital effects, amp modeling, or a variety of other features. At N Stuff Music we have one of the largest varieties of guitar amps in the entire region. We carry the very best in the industry and love to see tone seekers everywhere find that amp that makes their playing scream. At N Stuff Music we make it our mission to make that possible and work tirelessly to be sure our customers have a great selection of amps to choose from. Thank you for visiting our website and for shopping at N Stuff Music!